We have been following the young Chinese start-up, OnePlus, since it released its first smartphone in December 2013, OnePlus One at a price of Rs. 21,999. The first thing everyone noticed about OnePlus was that it provides the user with quality as well as a reasonable price tag. OnePlus thrived, in both the Indian as well as Chinese markets, despite it being a new company and despite conducting all its transactions online, including its launch. And yet again, OnePlus is creating waves. Today, we meet the second flagship by the company, the OnePlus 2. The #OnePlus2 is not a flagship from 2015, it’s a 2016 Flagship Killer. Our competitors will take note next year. 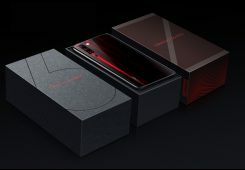 OnePlus adopted a new strategy for the launch of their new device by leaking sneak-peeks of their smartphone on the official blog, almost at regular intervals. 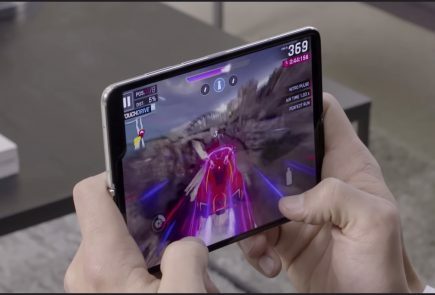 This created a frenzy around the device with speculations about its display, processor, launch date etc. 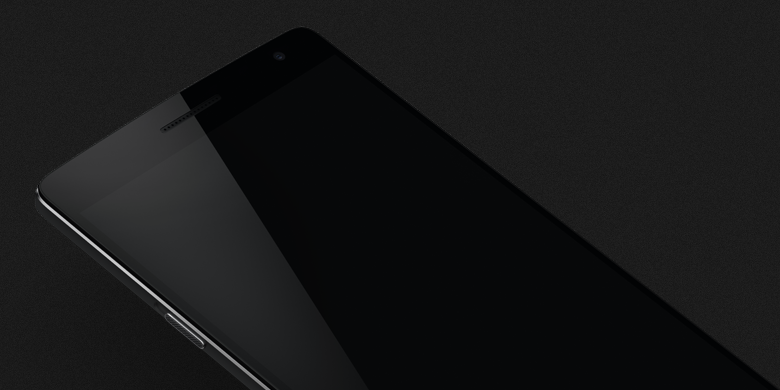 Amidst all the anticipation, we have the final details of the OnePlus 2’s Exclusive launch today. As leaked by their official blog previously, the display of the phone is 5.5 inch screen with a 1080p resolution. The smartphone comes with a chipset of Qualcomm Snapdragon 810. 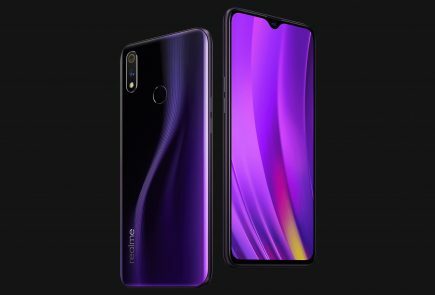 One of the exciting features about this phone is its 13MP rear camera with sensor pixel size of 1.3 microns, which are supposedly 35% larger than standard smartphone cameras. The added Laser Focus feature will help take clear shots in less that 0.3 seconds. The camera even includes OIS (Optical Image Stabilisation) – a feature previously seen on the iPhone 6 Plus. The company has added a 5MP camera in the front. 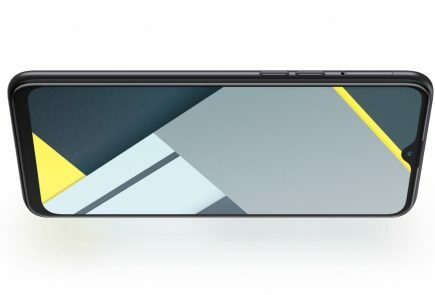 As previously revealed, the new smartphone has a reversible USB Type-C charging/syncing port and a fingerprint sensor which can store five unique fingerprints. The OnePlus 2 comes with an Android Lollipop-based Oxygen OS. Design-wise, the company has taken things up a notch. 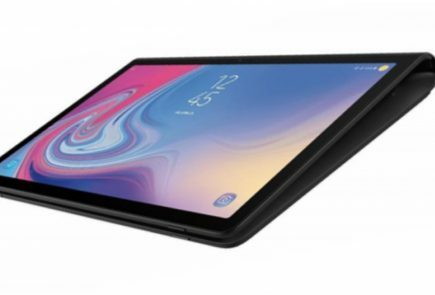 While like the previous iteration, it features a textured Sandstone back cover, the company has also added a premium metal rim. In case you’re not fond of the Sandstone finish, the company is also launching StyleSwap covers along with the phone. For now, they announced Bamboo, Black Apricot, Rosewood and Kevlar. 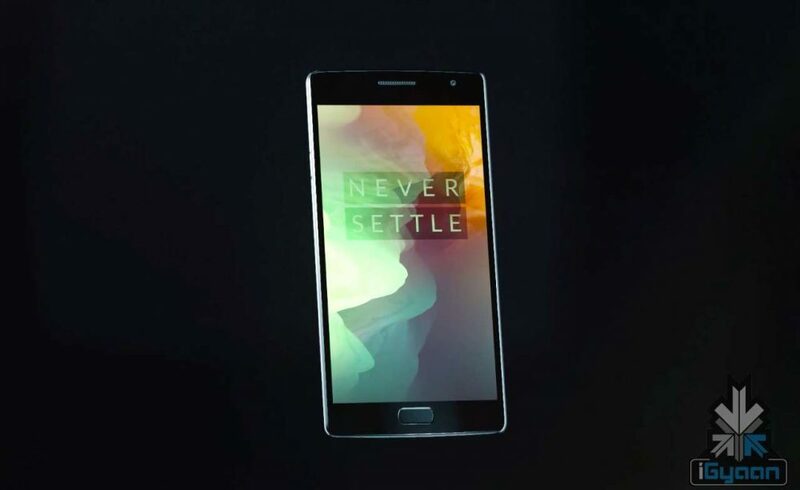 The OnePlus 2 will be available in two variants – 16GB and 64GB. The 16GB variant, with 3GB RAM, will be available for Rs. 22,999 and the 64GB, with 4GB RAM, will be priced at Rs. 24,999. The smartphone will be available to buy in India from the 11th of August. The company has also announced that it would be opening pop-up experience stores in cities around the world. This will help potential consumers get a better idea about the device, before spending their money. In India, Bangalore and Delhi are the chosen cities which will host the pop-ups. 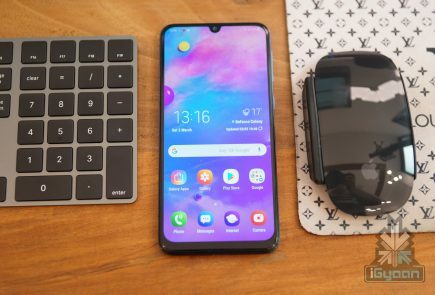 It only don’t have wireless charging and 4k display all others are there but raw camera support is currently not available and it will be available in future software update. Alright not 4k display. The only person who can differentiate the sharpnesses is the who used 4k display before. But what about rest all the features that I mentioned? 4K? Do you want 4K in a phone with 5.5 inch screen? And you still want that phone for cheap? Are you kidding me? But isn’t it a 2016 flagship? NFC listed in Specs, as far as news goes theres no NFC in Oneplus Two.????? no quick charging, no nfc, no wireless charging, no 4K display, no stereo speakers, no raw support camera now. Shilok M. Shrestha yo honi ta babaal. Video ni herlas..
is it waterproof too ?